A true to life story of Presidential Merit Awardee for Ecclesiastical Art Willy Layug, by how his father abandoned them as family for another woman. It took him years to learn to forgive his father. Stars Willy Layug as himself, Bor Ocampo, Raquel Villavicencio, Mark Grisworld, Thea Lelay, Bambalito Lacap, Rhea Lim, and Grace Martinez. This is a very inspiring film. Selling point? The story. This film has an interesting story-line plus a meaningful message for everyone. Touched. It was an impressive way to interpret its subtitle ‘When time is carved in the wood‘. …it continuosly grow hurting our memories. Forgiveness. No matter how great achievements you have as long as you don’t release that hatred in your heart you really can’t find true happiness. Every successful person has a painful story and very painful story has a successful ending. It was the first movie I watched in the new wave category. I have a strong feeling that it will bag many awards on December 27. 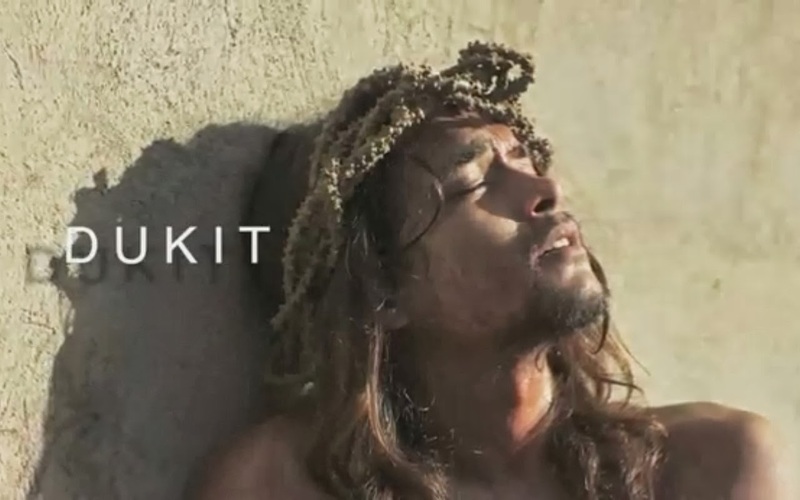 Dukit is a timeless story and it will not end when MMFF 2013 ends. It will keep on spreading. It is a beautiful movie to recommend to someone who has lost his father and family. This story is a soup for the soul. It is very life-relating and heart touching. 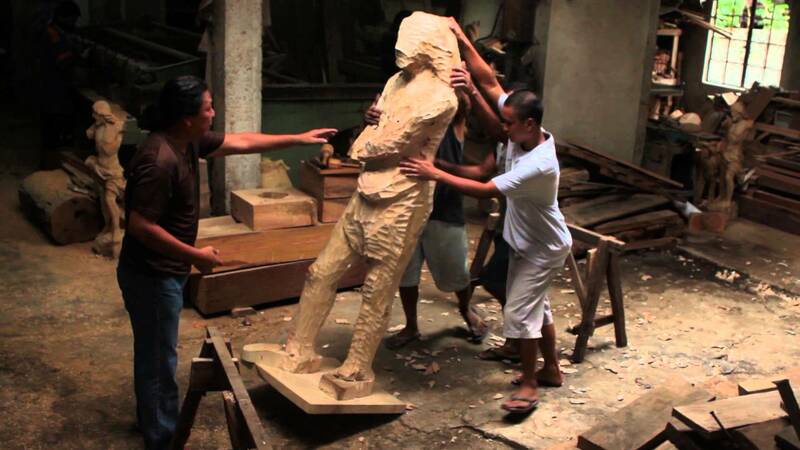 Dukit film is a tribute to the century-old woodworking tradition in Betis area of Guagua, Pampanga. It depicts the townspeople’s faith to God and patron saint Santiago, their devotion to the church, and the willingness of the few remaining woodcarvers to retain the tradition in spite of this modern generation. It is the latest film of acclaimed screenwriter Armando “Bing” Lao and an official entry to the 2013 MMFF New Wave Film category. Showing from Dec.18 to 24, 2013 at SM Megamall and Glorietta 4 Cinemas!